There are many bariatric centers in Latin America to choose from, even all along the U.S./Mexican Borders but no matter where in Mexico they are located, Not all bariatric centers are equal! At Advanced Medicine Institute you receive the care and compassion that you deserve and the utmost medical care you expect surpassed by none other. Our dedication has always been the same, patient care and safety always comes first. At Advanced Medicine Institute you will receive the experience, education, guidance and knowledge from a team of top notch professionals lead by one of the most qualified bariatric surgeons, Dr. Felipe J. Cantu, Jr.
We ask you take the time to navigate through our website and discover what sets Advanced Medicine Institute apart from all other centers and answers the reason why all bariatric centers are not equal. Feel free to fill out our form to get a quick evaluation from our team. We know that many important questions or doubts might arise while making the decision of having a weight loss procedure. 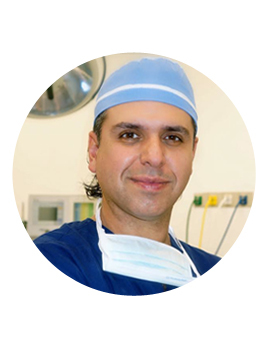 With over 6,000 successful surgeries, Dr. Cantú is one of the top bariatric surgeons in the country. 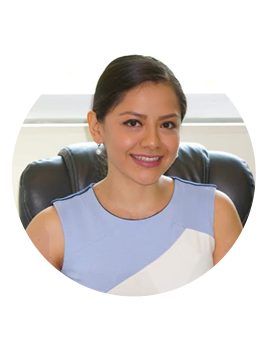 Member since 2007, Ms. Peña has supported our patients providing nutritional advice, promoting healthy eating. 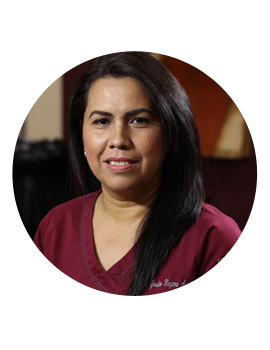 With 4 years of experience in the field of bariatrics, Ms. Escobar provides our patients with psychological support. 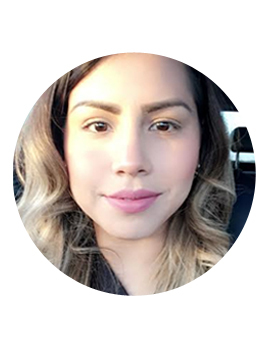 Member since 2010, Ms. Nájera is dedicated to better advising patients who wish to acquire a bariatric procedure. 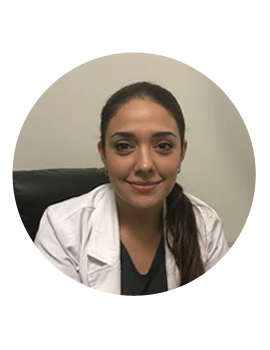 Member since 2015, Ms. Barrón's dedicated to better advise patient's seeking to adquire a bariatric procedure.